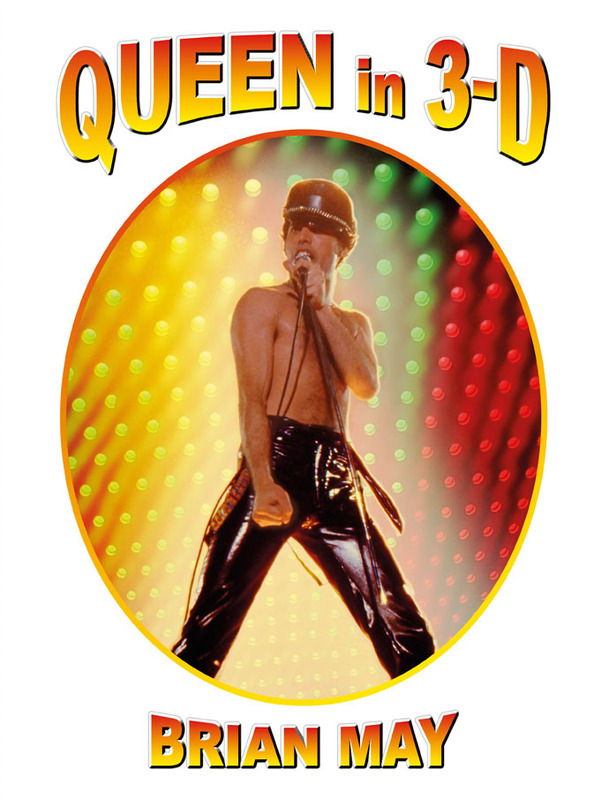 Brian May, founder, member and lead guitarist with the rock band Queen, and co-creator of the international rock theatrical, We Will Rock You, is also a PhD physicist specialising in Zodiacal dust, a passionate campaigner for animal rights, and a lifelong 3-D photography enthusiast. Most recently, he has become a successful publisher, dedicated to sharing his collection of Victorian stereo photographs with the world through the books released by the London Stereoscopic Company (a recreation of the company originally founded in 1854). 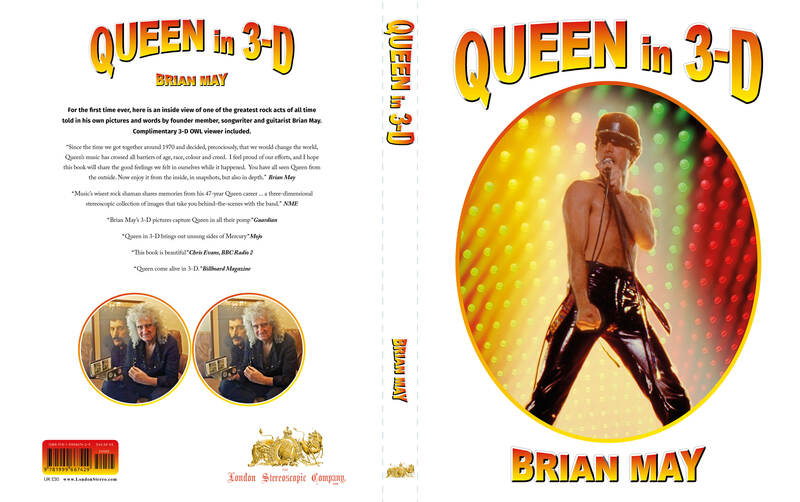 Brian’s May’s introduction to stereoscopy was as a child finding 3-D cards in his breakfast cereal. In the 1950s Weetabix gave away free coloured stereo cards in their packets, along with an opportunity to send off one-and- sixpence for the stereoscope required to view them. Brian, discovering that he could free- view them without the viewer too, was entranced, and quickly figured out how to make his own stereo views, and was hooked for life. Scouring Portobello Road market for stereoscopic items some years later, Brian discovered the intriguing Diableries cards, which stirred a special passion, which was to lead to the Diableries book 40 years later. While studying Astronomy at Imperial College, Brian became a regular viewer at Christie’s photographic auctions, at the time a rich source of long forgotten stereo views from the 1850s onwards which were turning up in people’s attics. In 2008 Brian realised his dream of recreating The London Stereoscopic Company, its aim to bring the magic of true stereoscopy to the modern world. In order to share Victorian 3-D, Brian designed his own OWL stereoscope, which is now produced in large quantities. The OWL has become a new standard around the world in stereoscopic viewing. In 2011 Brian met a redoubtable French scholar, Denis Pellerin, one of the world’s experts on French and English Photographic History. Their two passions connected immediately, and Denis became Brian’s curator, conservator, researcher, and co-author. 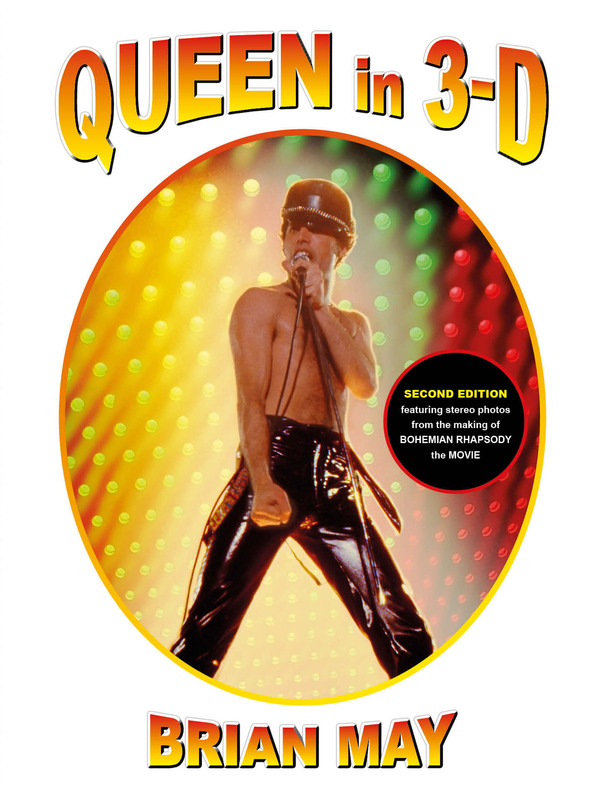 Denis also stepped up to assume the role of editor for Queen in 3-D. The London Stereoscopic Company is now restoring and republishing Victorian classic cards, as well as original stereoscopic works on other subjects. Finally the LSC completed the picture by entering into book publishing, each new work accompanied by an OWL stereoscope included in the package. The London Stereoscopic Company is the ONLY publisher in the world dedicated exclusively to publishing stereoscopic works.